I think Melissa Berkoff climbed Mr. Kilimanjaro this summer. 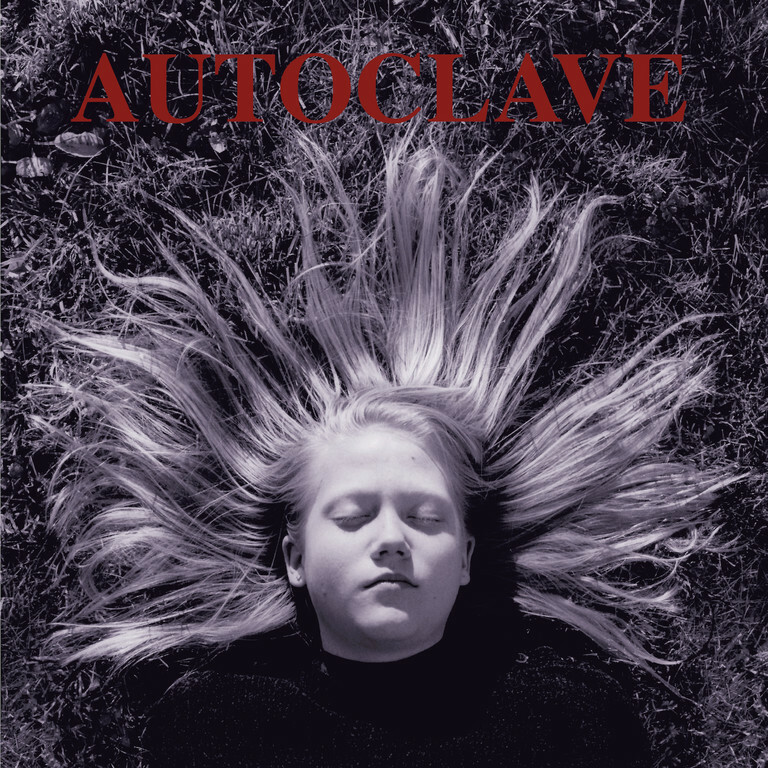 This LP compiles songs from Autoclave's #60.5 7", the #65.5 EP, and two extras songs. The music has been remastered from the original tapes by TJ Lipple and cut for vinyl by Bob Weston at CMS.